You know, at one time and almost on a daily basis, I have gotten emails from readers who have been curious about blogging and how to start a blog for a while but aren’t sure where to get started. They want to know how they can start a blog that can be turned into an income, without having to leave home or cost them a lot of money. Just like with anything new, there is so much you have to learn in order to reach your goals. I knew quite a bit before hand, as I had friends who started their blog around the same time, but I had to do a lot reaseach myself as well. When it comes to starting your blog, you should start by doing a lot of research before going ahead with anything. This will make it a lot easier for you as you progress and grow your blog. Also, I learnt that you shouldn’t be afraid to ask for help. Whether it is from someone you know or an external source, there is always someone out there to help you out. When I was building my blog, I had so many ideas that I wanted to put into action when it came to the content and how I could build my audience. As time went on, I did learn a lot, especially when I accepted help. If I didn’t, I don’t know where my blog would be today or even how much I would know about the blogging world. Well, if you’ve landed on this post to find out how to start your own money-making blog, and earn extra money from home, you have come to the right place! Don’t put it off any longer. If you start now, you can start growing your blog that will eventually provide you an income, even if you’re only looking to do it part-time. I promise you.. you’ll thank me later! 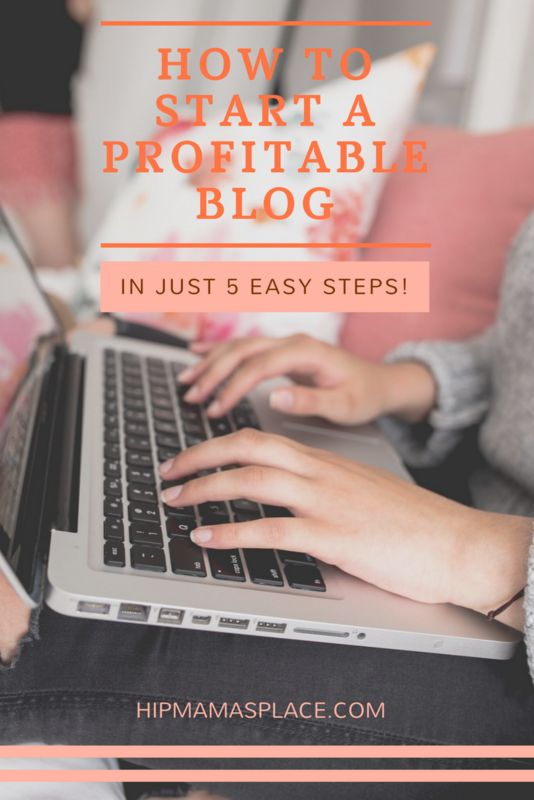 So here is a comprehensive guide for how to start a profitable blog on a budget and I’ll walk you through it step by step. 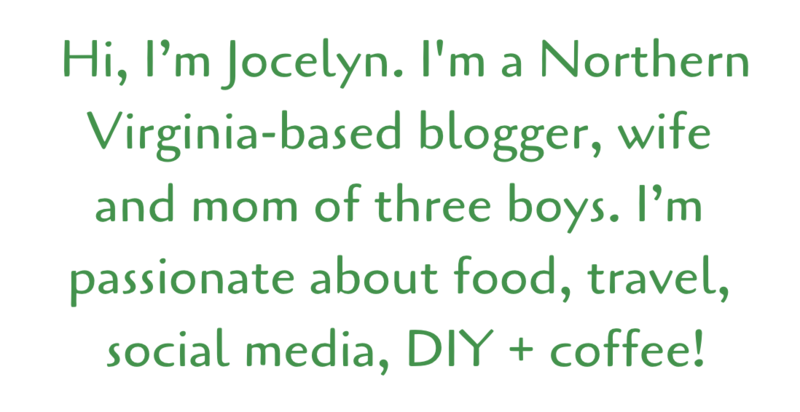 And no, you don’t need to be a techie or to have any coding skills to start a blog. If you have a spare half hour and a working internet, you’ll be well on your way! You know, the hardest part of a blog is the initial set-up – it can be incredibly confusing and even a little intimidating at first. But in this day and age, that’s a real misconception. In fact, starting a blog has never been easier or more accessible for everyone! So, I’ve made this guide SO EASY to follow there is no excuse in not starting your own money-making blog already. I guarantee that within half an hour, you’ll be on your way to start blogging whatever it is you want to blog about! Many of you have asked to share my experiences on blogging with you. Personally, blogging is a really liberating social experience that allows me to write about my passions, my thoughts on things that are important to me and my readers, my hobbies and lifestyle – all while offering me a very real chance at generating some additional income for myself and my family. It’s no secret that I love blogging and being a blogger! And well.. who doesn’t like to earn extra money on the side?! So, go ahead follow my easy step by step guide below on how to start a blog the easy way, if you’re serious about starting your own blogging journey! Think of a certain niche that you want to blog about and I mean, a topic that you really ‘want’ and have a passion for. It’s easier to blog about a topic that you’re really interested in vs. a topic that you pick just because it’s popular. If you want to write a lifestyle blog that that will cover on a variety of subjects (just like I do here on Hip Mama’s Place), then you might not want to call your blog “AllAboutDolls.com”. Doing so will limit people from visiting your blog because they will only expect to see posts about dolls. On the other hand, if you do want to only cover about dolls on your blog, then “AllAboutDolls.com” wouldn’t be a bad name! You get the idea. If you are stumped about choosing a domain name for your blog, just use your own name. If your first and last name are already taken, then try throwing in your middle name. You can also change your domain name down the road if needed, so don’t sweat about it too much. For many people, step one can be an instant turn-off. 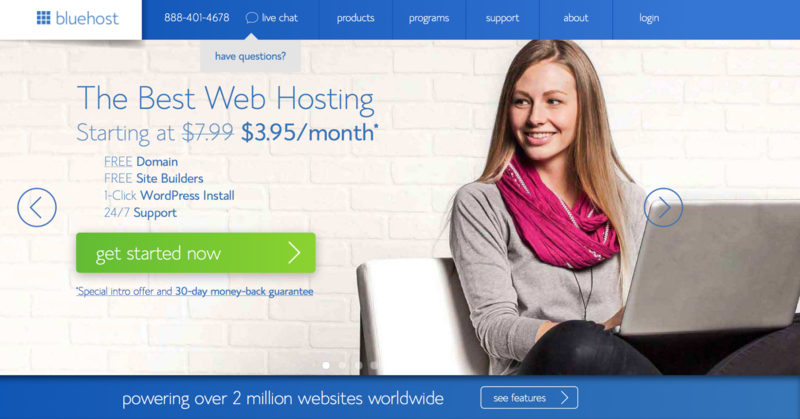 You may already have the name you want decided on, but the term “web hosting” has you running for the hills. Well, it really shouldn’t put you off. As I’ve already suggested, this is really simple stuff in 2017. When I started Hip Mama’s Place back in 2007, I had very little clue about blogging. But technology has advanced so much since then, that even a 12 year old can now start his/her own blog with little or no help at all. I mean, literally. It’s that easy! 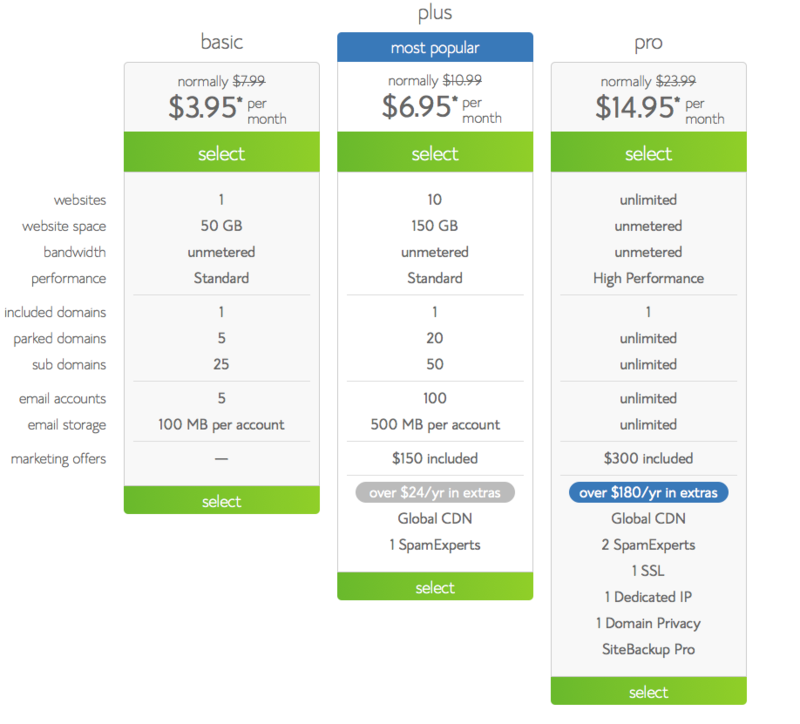 So first, what is web hosting? 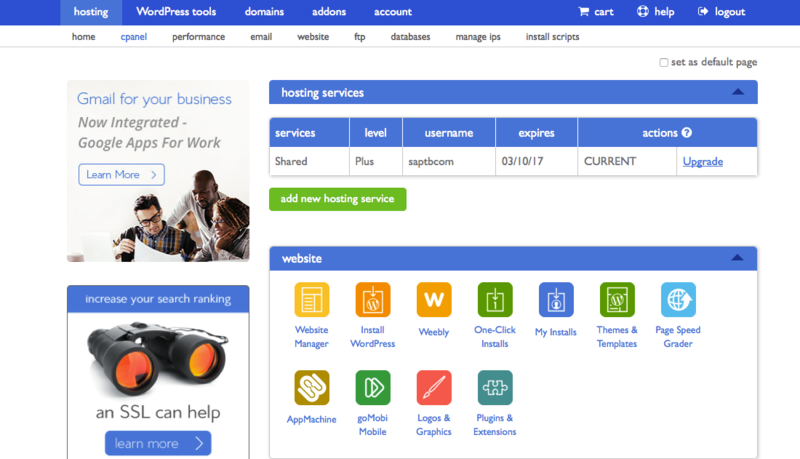 A “web host” is a service provider that provides the technologies and services needed for any website or webpage to run properly in order for it to be viewed online. Just like your mobile phone, it needs a service provider first before you can start using it. Now, let me also say that there are free options out there. 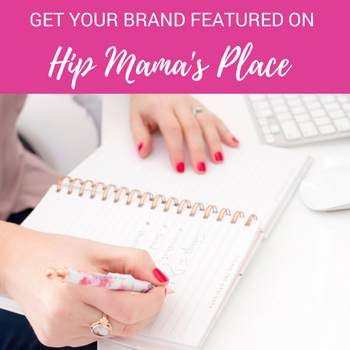 When I started Hip Mama’s Place, I had it on Blogger- a free blogging platform. At that time, I didn’t think it mattered. Plus, I always assumed that it would be too expensive to pay for hosting. However, after I did my own research (and three years after I started HMP), I switched from the free Blogger to now a self-hosted WordPress and I never looked back. You get full rights to your blog content when you have a self-hosted blog. Yep! The minute you hit publish on your post that is ran on a free platform like Blogger, you forfeit the rights to your own work. That’s a no, no. Your blog will look more polished and professional with your own domain name on a self-hosted platform like WordPress. If you intend to make income from your blog later on, you want for brands to take you seriously. And having a professional-looking blog and domain name increases your credibility as a blogger and eventually, will help you get noticed and land you those paid collaborations you want. Making the switch from free to self-hosted wasn’t easy. Now, take my word for it, ’cause I’ve been there, done that. It was very frustrating and I had to pay a professional to transfer my blog over to self-hosted and it was a long and tedious process! So take heed of my advice: get a self-hosted blog with WordPress. If you’re just starting out, go with the ‘Basic’ plan and you’ll just pay as little as $3.95 a month! Now it’s time to register your domain name. A domain is the web address of any site. So for instance, my blog name is Hip Mama’s Place. So I chose my domain name to reflect my blog name so that it is hipmamasplace.com. Keep it simple by buying your domain name through the same web hosting company that you’re choosing to use. This will save you an extra step of connecting your domain address to your blog host. Once you’ve chosen a name for your blog, go to Bluehost and click the “get started now” green button to take you to their web hosting sign up process. Enter the domain name you want into the little search box and choose .com. 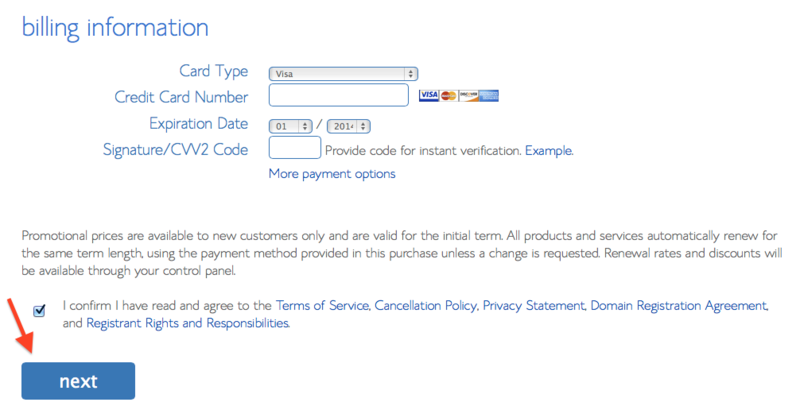 You’ll then be asked to enter your account information like your name, address, email address, etcetera. If you choose to use your home address when you register your blog, I highly recommend to include the Domain WhoIs Privacy for extra protection of your personal information. Once you’ve chosen your package and entered your payment information, you should get a confirmation like this that tells you that your purchase was successful. Then, you will be prompted to create your password to access your Bluehost hosting dashboard. Okay, so we’re more than half way there. In just a few minutes and one simple step you have secured your web hosting and domain name – how easy was that? The next job is to install WordPress itself. If you’re not aware, WordPress is a free Content Management System (CMS). You don’t need to remember this technical jargon, just know that it’s estimated that around 25% of all websites in the world use WordPress to manage their content. That translates in to millions of sites! The reason they use WordPress is because it’s so easy – it allows you to easily select and install a theme (design) and then get blogging. 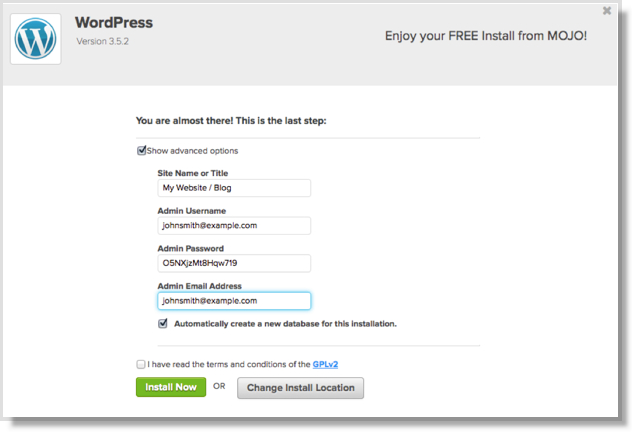 One of the beauties of using Bluehost is that installing WordPress is so incredibly simple! 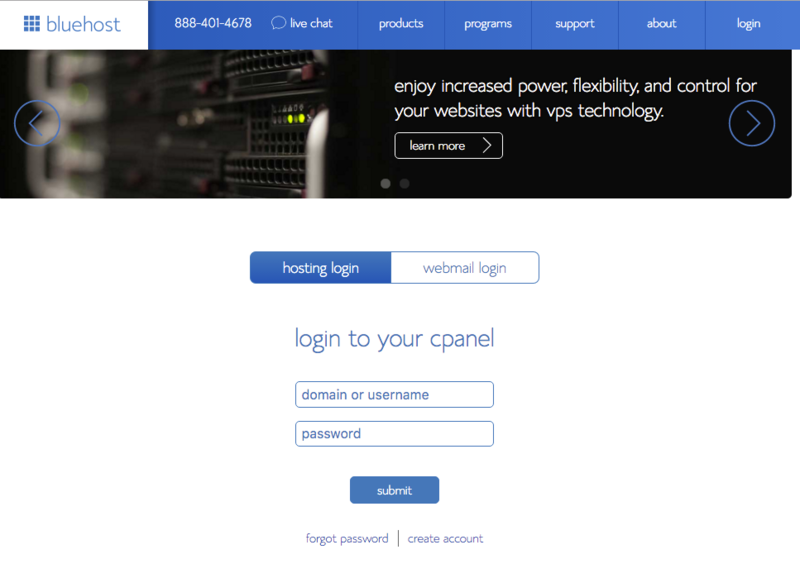 Login to the Bluehost account that you have just created and you will see a nice simple dashboard. From the top menu, ensure you’re on the “Hosting” tab – it will be highlighted. Once you’re on that screen, look for the WordPress logo under the section called “Website Builders”. 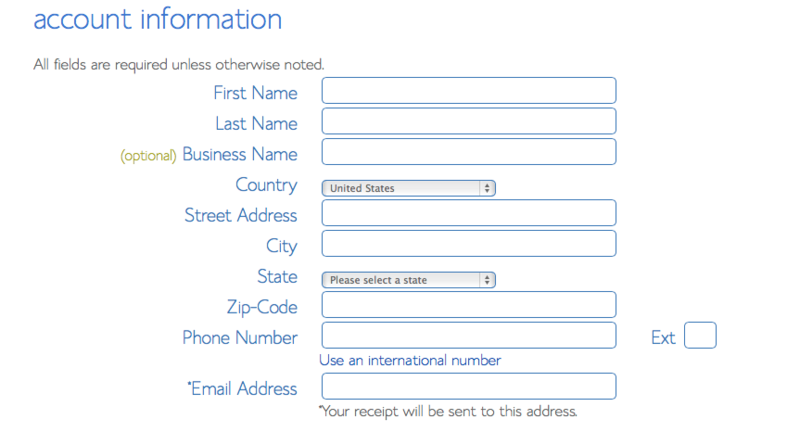 Once you have clicked it, you are presented with a short form and a few fields you need to fill in. They are as simple as “Website Name”, nothing too taxing here! The username and password is important – you should write these down somewhere safe as this is what you will use to login and manage your website (i.e. add new blogs!). Once you have filled it in, hit the “Install” button. Within a few moments you will get a success message telling you that your installation is complete. You just need to head over to the admin URL which will be something like www.mywebsite.com/wp-admin. 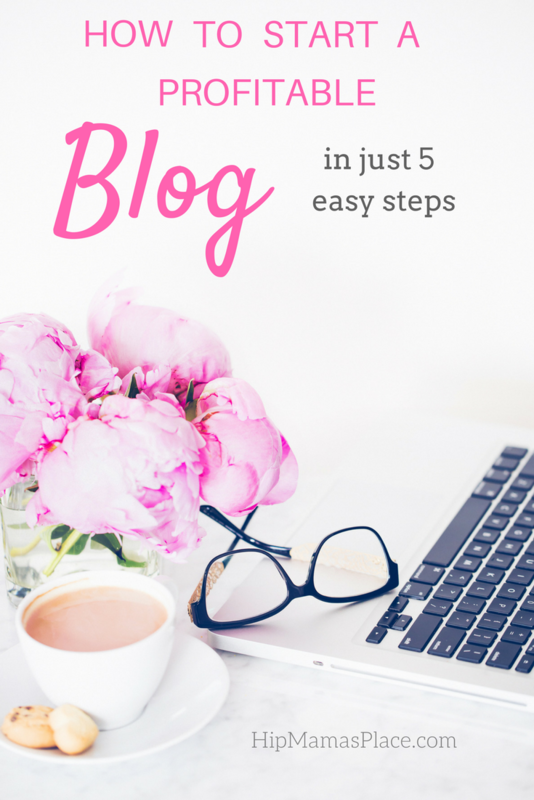 STEP 5: Choose Your Blog Theme and Start Blogging! Look at this – we’re already on to the 5th and final step! This is where the real fun starts! Once you have logged in to the admin side of WordPress, look for the Themes section from the menu down the left hand side. Click in here, and you will see a few default themes already installed. These come packaged with WordPress for free. From this screen, you can also search for some more themes, either free ones or paid-for premium themes. There are thousands to choose from online, so spend some time going through and select one which is right for you. Installing a new theme is as simple as clicking a few buttons again. 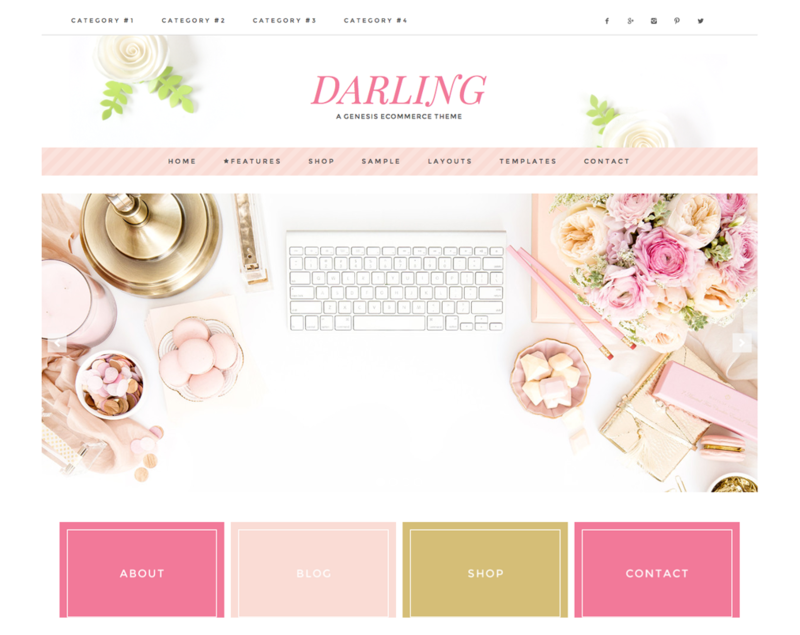 If you want to look elsewhere for some themes, you can also try out some of these websites for some great, fresh ideas. Hip Mama’s Place is currently using the Tasteful Theme by Restored 316 Designs. They got the most beautiful designs if you are going into the lifestyle, food, craft or fashion niche. Although they are all customizable to fit your specific niche as well. With your theme now in place, head up to the “Posts” section of your WordPress blog dashboard and start blogging! I really hope this guide helped you with setting up your new blog in WordPress and Bluehost. And if it did, I would be so happy if you could take a moment to share this post using one of the social media buttons at the top! Once you’ve got your blog set up, please leave a comment so I can check it out! I’m so excited to see your new blog! And if you have any questions at all, just go to my Contact page at the very top of the page and feel free to ask me anything concerning setting up your blog, or anything at all about blogging. *This post contain affiliate links. Thank you for supporting the brands that make Hip Mama’s Place possible. Good info! Wish I had seen this before I started. Would have made it much easier. Great tips. Is the blue host trustable for hosting? These are such great tips for anyone whose about to start a blog! There’s so many resources out there like this one that I wish I had when I began my blog. It’s great to read all of these resources that can be so helpful – even for seasoned bloggers! Love your tips! Great tips!! Bluehost is my host as well and I absolutely love them. The Customer Service is unmatched and I can always add, change and upgrade my plans when needed. Thank you very much for this informative post. When I first started blogging, I was just so overwhelmed with all the techy things I had to do. I was about to give up because all I wanted to do was write! Thankfully, we can now read articles like this from seasoned bloggers. Really, thank you so much for this! So much I learned today. Blogging is hard work! 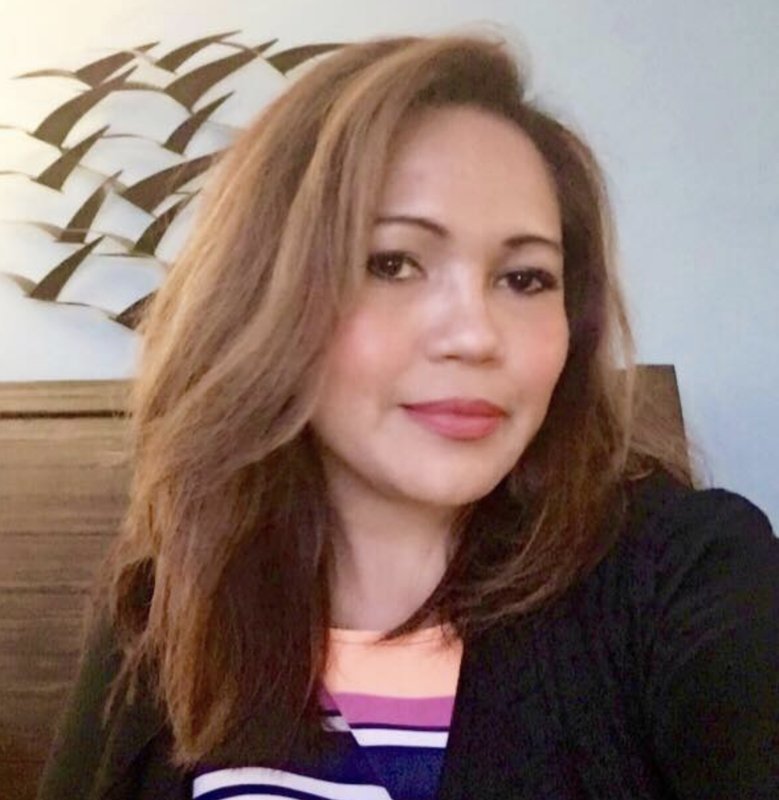 I have always been passionate about writing and blogging was my way to share experiences, tips and new information to my readers and to the world. Dedication is the key, and combined with these tips you provided, I am sure any new blogger will find success. Those are great steps for the person who wants to create their own blog. I remember when i started my blog, there were several finicky things to deal with. Once I got those issues resolved, blogging was fairly straightforward. I love this step by step guide, and it’s so very precise too! This is exactly what I did when I started Blogging! Also, I use WordPress and think it’s great! Starting a blog sounds simple and the steps are all neatly provided. But it’s only just the start of the battle. Maintaining and promoting the blog content are often more challenging. Excellent article! Granted there is a lot more once you get these steps done but you laid out the way to get it all going perfectly! I wish I had started with WordPress from the get go. This is a great guide for anyone starting a blog, full of information to get a blogger on the right track, well written, Jocelyn. Awesome post! There is some really beneficial info here. I wish I had this when I first started blogging. 2,000 well written and useful words! I already have a blog, but it’s not going like I wanted, so reading your post is giving me a few ideas on what I did wrong and what I should chance. Thanks for sharing! Very informative! Thank you for the info. Very informative and helpful post. Thanks for sharing this. Much appreciated! I learned important tips on your blog,i wanna try one day as a beginner /newbie how to be a blogger someday 🙂 .Great Tips.Thanks for Sharing. Very interesting post–I’ve wondered about the ins and outs of doing it and it sounds simple enough for even me to do–lol. I’ve been wanting to start my own blog for some time now. I am a product reviewer, and would like to blog about all the items I review. This was very helpful! Thank you! Wow! This is so helpful! Thanks for breaking down the benefits of self-hosting vs. Blogger. It really makes so much sense to go that route. This is a beneficial post for anyone wanting to start a blog. I’m sure it will be very helpful for many. Thanks for the information.